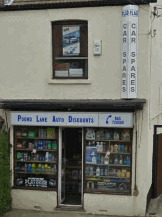 Looking For An Ockendon Car Shop? 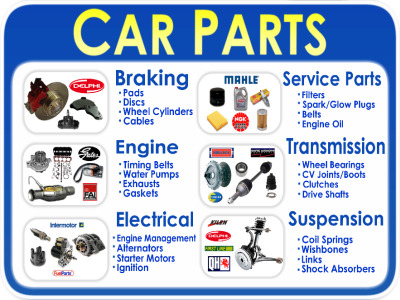 If you live in the town of Ockendon in Essex and are in urgent need of some car parts, spares or accessories then you have two choices that you can make. 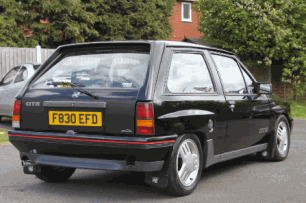 And over the last 30 years since we first opened our doors way back in 1981, we have been providing car parts to the whole of Essex, and Ockendon too. Even old cars that might be being rebuilt in the gardens and garages of houses in Ockendon, we can supply stocks of distributor caps, points, plugs, filters, Oils, Engine mounts to list a few. Do other car spares shops in Ockendon do this? From wherever you are based around the town of Ockendon, it is really only a very short drive. And it doesn’t matter where you are in the county, as from the A127, A13, or A130 we are only a 20 minutes drive.